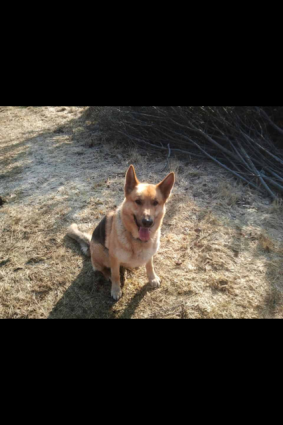 Amigo is a 4yr old male gsd. He has been an operational police dog however is retiring early due to lack of defensive drive. He is a lovely dog and very kind natured. He gets on with other dogs but not cats. Due for rehoming in 3 weeks time. Good with people and dogs including small dogs.He is vaccinated, good in car/van, can be left, is good on and off lead. » TelCel use in Canada & the U.S.A.